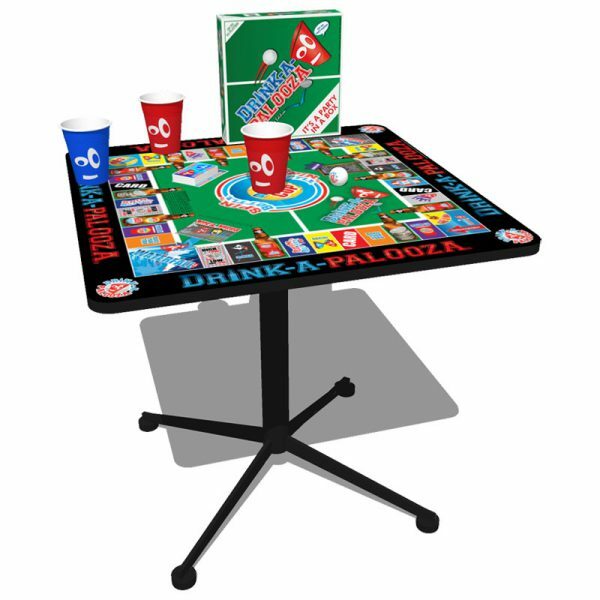 The Mr. & Mrs. Palooza Balls™ take the magic of an eight ball and turns your night into the ultimate game night. 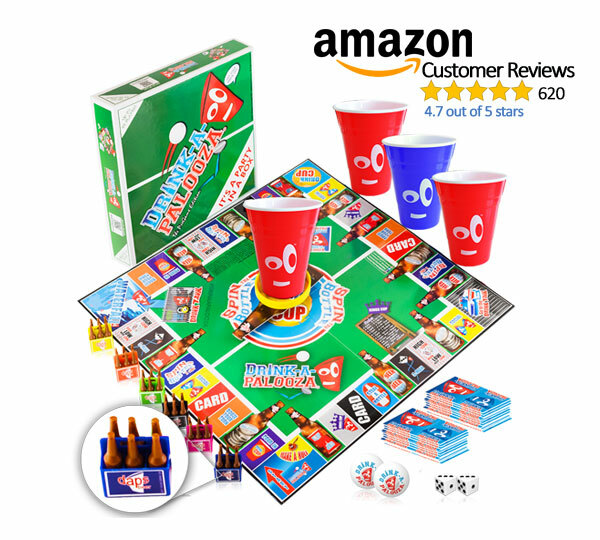 We mixed 20 of the best party games into one and made the game into a hand held pass n’ play game. 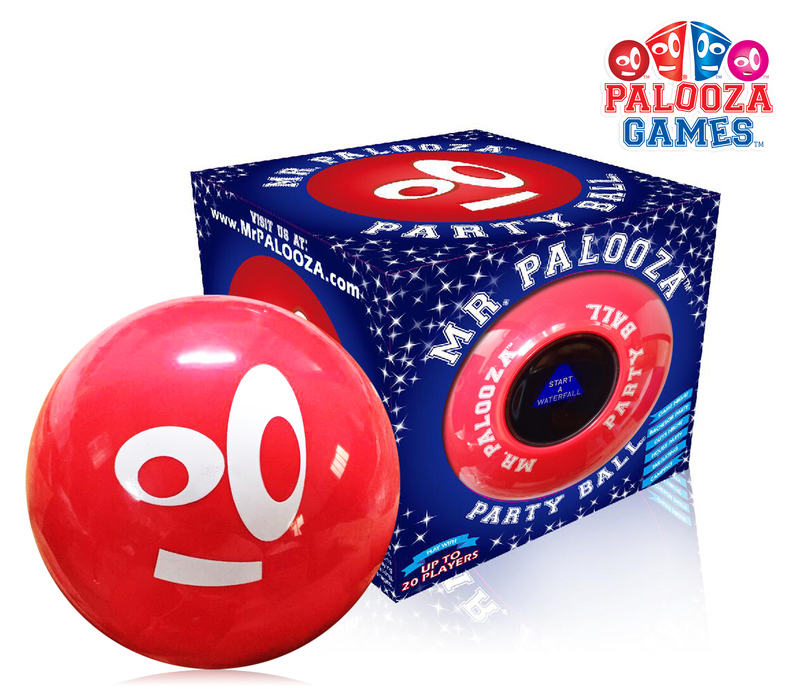 The Party Ball™ can be played with up to 20 people and is sure to make you the center of attention. 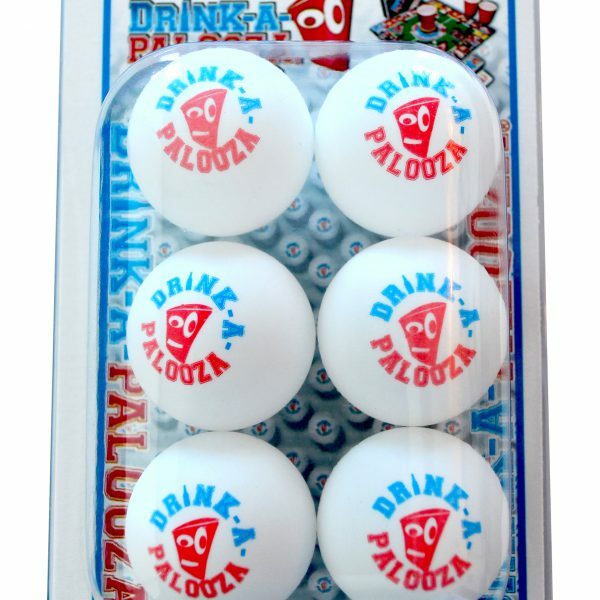 Just shake and read the dice out-loud to get the party started!